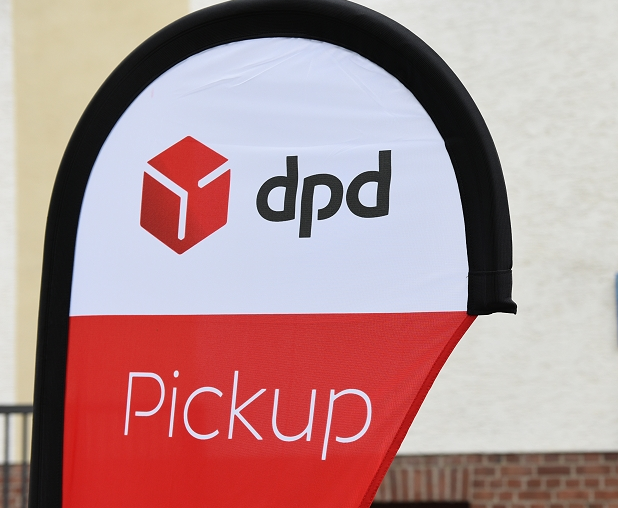 DPD has announced that it has extended its Pickup network, with more than 20,000 Pickup points now available across Europe. 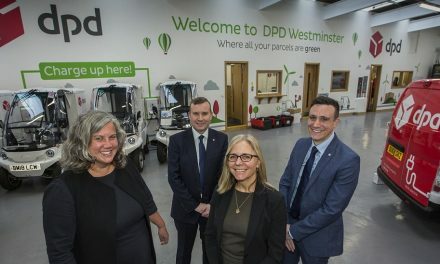 In a statement issued on Wednesday (16 September) through the group’s Paris office, DPD commented: “SEUR in Spain and DPD in UK have been extending their parcelshop network nationwide since September 2015. The company added: “Pickup is one of the densest PUDO (Pick-Up and Drop-Off) networks in Europe, boasting over 20,000 Pickup points in 13 countries (France, United Kingdom, Portugal, Spain, Belgium, Luxemburg, the Netherlands, Switzerland, Germany, Estonia, Lithuania, Latvia and Austria). 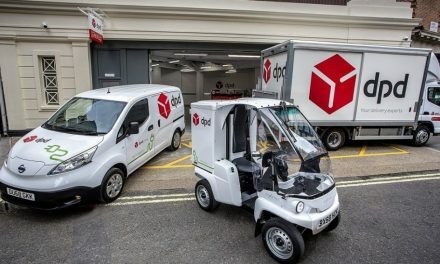 DPD said that it is keen to “keep innovating” and so “in addition to its ‘around-the-corner’ parcelshops delivery option which can handle up to 40 parcels a day, it now offers a comprehensive range of solutions that cater to current lifestyles”. Pickup Station: a network of automatic lockers for parcel pick-up and drop-off. Each locker station can handle up to 100 parcels a day, said DPD, and most Pickup Stations are open 24/7. There are currently over 300 Pickup Stations operating across France.